Ms. Wise was born in Atlanta, Georgia and was raised in North Carolina. She earned her undergraduate degree in International Studies from the University of North Carolina at Chapel Hill and her Juris Doctor from Loyola University New Orleans School of Law. She also studied abroad at Oxford University in London, England and the University of Vienna Law School in Vienna, Austria. While in law school, Ms. Wise was selected to serve as a legal research and writing teaching assistant. She also participated in the Street Law Program in which she taught law to students in the inner city schools of New Orleans. Ms. Wise was admitted to the Georgia State Bar in 2002 and is admitted to practice law in the Supreme Court of Georgia, the Court of Appeals of Georgia and United States District Court for the Northern District of Georgia. In addition, she is certified by the Superior Court of Cobb County to serve as a Guardian Ad Litem. She is often asked to be a speaker on family law matters, most recently speaking on the topic of Drug and Alcohol Issues in Family Law Cases for the Cobb County Bar Association. In her free time, Ms. Wise enjoys serving her community. She is involved in the Cobb County Bar Association and has served as the Committee Chair for the Cobb Bar's Partners in Education Program. Ms. Wise has participated in the Cobb County Sleigh bells on the Square 5k, contributes to the Cobb County Children's Emergency Fund and is a member of the Cobb County Chamber of Commerce. Ms. Wise is a volunteer soccer coach for the North Atlanta Soccer Association. 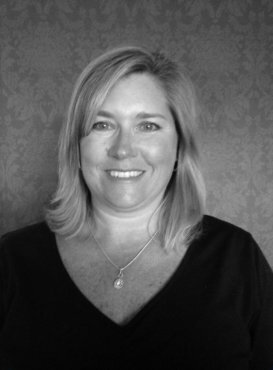 Stephanie Kayler is the senior paralegal for The Wise Law Firm and joined the firm in 2013. Stephanie graduated from Auburn University in 1988 with a B.S. in Criminology. She earned her J.D. from the Cumberland School of Law in 1992, and her legal expertise is an added value to The Wise Law Firm. 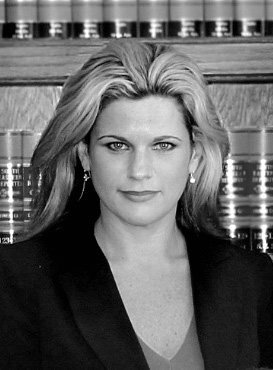 She has over eight years of family law experience, handling hundreds of cases in metro Atlanta. As a mother of three daughters and married for almost 30 years, Stephanie is a compassionate client advocate and she brings with her a detail-oriented approach to case management. Doug Wise is the chief operating officer for The Wise Law Firm and joined the firm in 2013. Doug’s responsibilities at the firm include sales, marketing, IT, business strategy, finance, human resources, and facilities management. 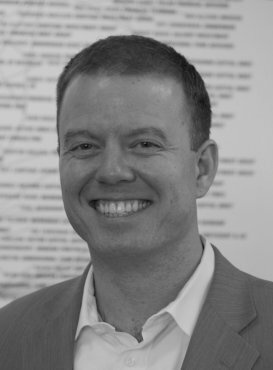 Doug brings over 13 years of management consulting experience to the firm. Doug graduated from Samford University in 1997 with a BA in History. He earned his Master of Business Administration from Texas Tech University in 2005.